We can bring order out of confusion by carefully listening to understand what each person means when he or she uses important terms, such as, “Allah.” This is true with other big words, such as “Christianity,” or “liberal government,” or “liberty,”; carefully explain and listen, because we do not all mean the same thing. This is not to say that words have no meaning; they do, or that we have lost the ability to achieve agreement on what a thing means; we can achieve agreement on what things mean. 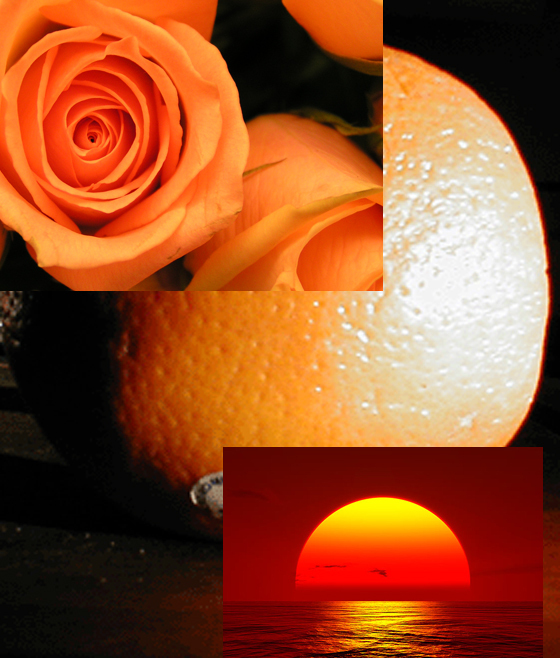 Just saying the word, "orange" without context can lead to misunderstanding. Trying to equate "Allah" and "God" can be equally as misleading. It’s somewhat slow going to carefully define your terms, like driving around a curvy road; but proceed carefully and you will arrive at your destination, which is to be able, with respect, to agree or disagree with another person; but only after you have done the work of defining your terms. After thinking for a long time about the Allah who is described by Mohammad and by his earliest Companions, I have decided that this is not the same deity described in the Bible. The Allah of Islam is unknowable; in fact, Allah’s inability to be known is presented by Muslims as one of Allah’s virtues. Does Allah love us? We don’t know. Will we see Allah when we die? No; Allah does not live in the afterlife where Muslims hope to go. How different from the God who reveals Himself in the Bible; a mother may forget her nursing child, but the God of the Bible will not forget His promises to His people (Isaiah 49:15). And we will see Him face to face and live with Him forever. Sometimes we hear a person say that the God of the Bible is the same as the Allah of the Qur’an. But this is not true; they are different, like a “portugal” is different from a “naranj”. When a Muslim describes Allah for several hours, it is clear that the Muslim is describing a different deity, not the God who loves us and calls us His children.